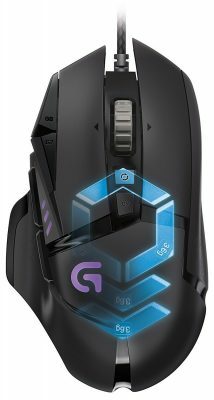 If you're coming off of the G502 here's what you need to know, the S1 is a much smaller and lighter mouse, if you're finding the G502 too big then this might be a reasonable downgrade size along with maybe the EC1. 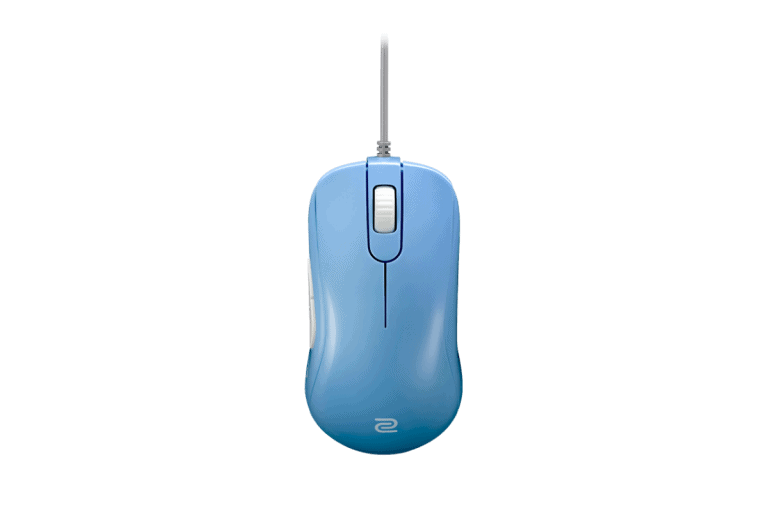 The G502 is a comfortable ergonomic shape for large hands, the S1 is the most comfortable ambidextrous shape for medium to large hands. You're not sacrificing anything in terms of comfort. Both mice have top sensors but the S1 will perform better on average just due to the sheer weight difference. The cable on the S1 is a significant improvement over the G502, you'll notice much less drag with the S1. Both mice have good buttons, no major advantages here. The G502 has a few extra buttons, RGB and an infinite scroll wheel. The S1 has... 5 buttons, so be sure you don't need any of those extra buttons to do your thing. If the size fits, the S1 is the easy choice here, a much better gaming mouse due to weight alone.